Appearance: Tall, strong, natural leader and fire bender. Extra Clothing/Gear: Several swords, handmade by myself. Goals: To the be very best, like no-one ever was! History: Keel was born the son of peasant soldier. In search of a better life he joined the army very young at 14, forging his papers so that it looked like he was old enough. After completing basic training in record time, he was plunged into his first battle before his 15th birthday. The battle was a massacre. The enemy attacked during the night, when Keel's was asleep and off guard. 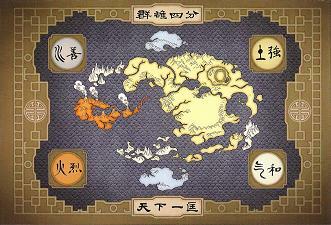 When the enemy retreated only 12 of the 200 fire nation soldiers where left, the chain of command decimated. This is when Keel rose up and organized a trap for when the enemy returned in greater numbers. When the sun rose, Keel and the 11 others we all that remained. Upon returning to the Fire Nation, Keel was promoted to a General on his 15th birthday and was enrolled in the Fire Nation Royal Academy to hone his skills to be a better leader. There he was taken under the guidance of the Fire Lord where he learned moves and skills the would quickly set him far apart of the average soldier, even general. Graduating from the Academy at 16 Keel went on to lead his own fighting force of 300 men, and to this day holds the longest streak of not losing a battle or a man in 10 years, a tradition that would have continued if he hadn't been called back to the Capital to be the Fire Nations war adviser. After 3 months of working directly under the Fire Lord Keel saw his chance to take the position for himself, and at 27 became the FireLord. 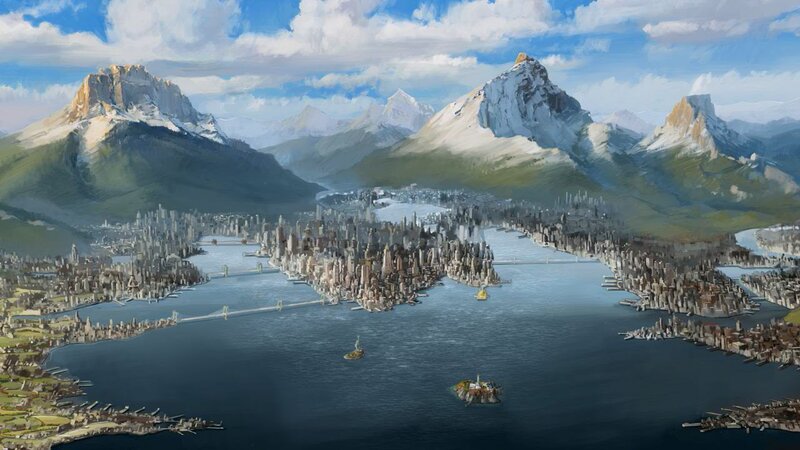 Where he quickly set his own war plans and after several successful campaigns controlled the most land the fire nation ever had. finish it! Like a boss!